QBE now offer Fortnightly & Monthly payments at no additional cost. And remember, we'll beat any price guaranteed. Welcome to motorcycle-insurance.com.au. Your motorcycle insurance specialists. 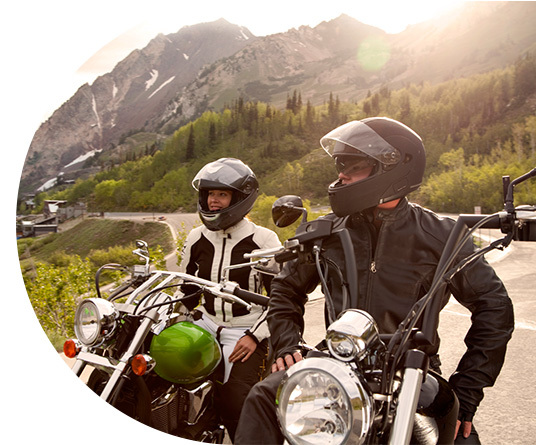 Our motorcycle and motorbike insurance quotes and our policies are issued by QBE Insurance Australia Ltd.
QBE, Western QBE (WQBE) and Western Underwriters, has been providing bike insurance for more than 40 years. 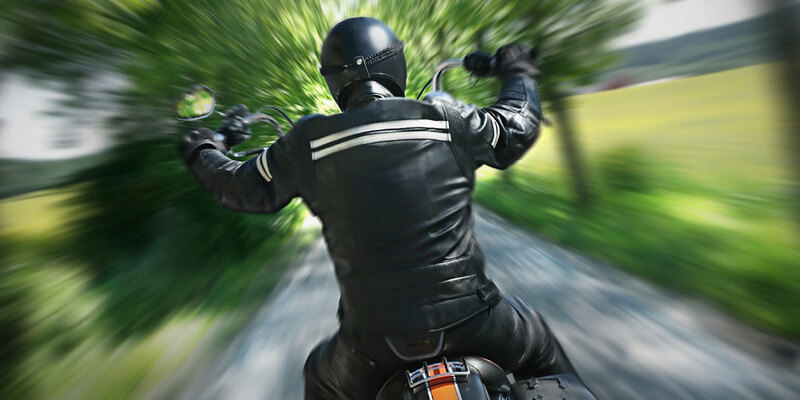 The principals of motorcycle-insurance.com.au have been riding for more than 25 years and have been continuously involved in the ongoing development of motorcycle insurance in Australia during that time. Our aim is to provide Australian riders with a specialised motorbike insurance policy with a leading Australian insurer, via our Australian site. 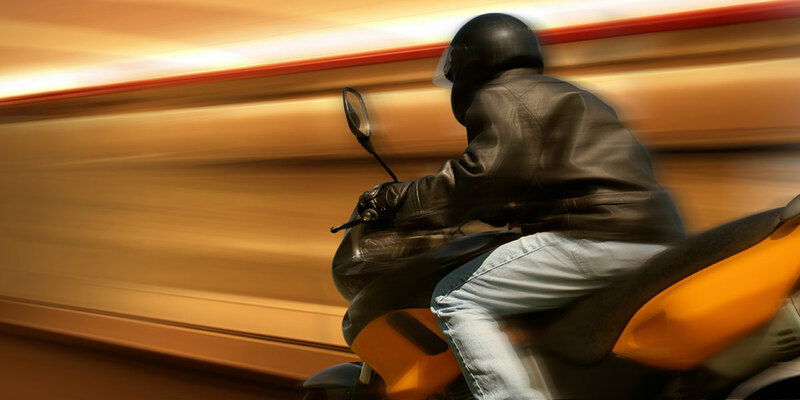 This site has been established to protect Aussie riders, their lifestyles and their bikes. 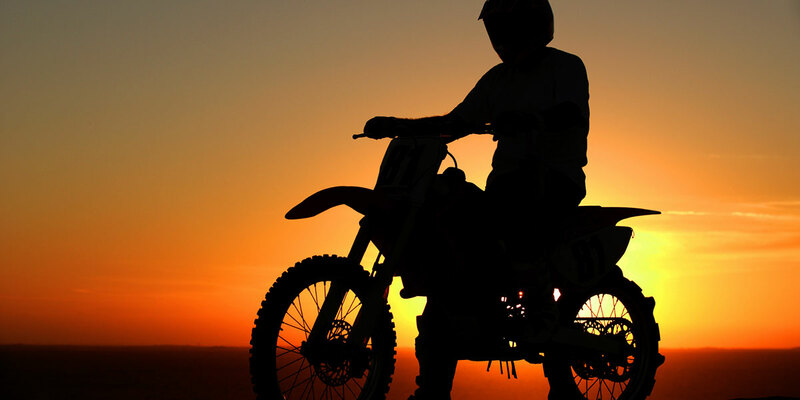 Whether you call your pride and joy a motor cycle, motor bike, dirt bike, trail bike or scooter, we'll be able to assist you. 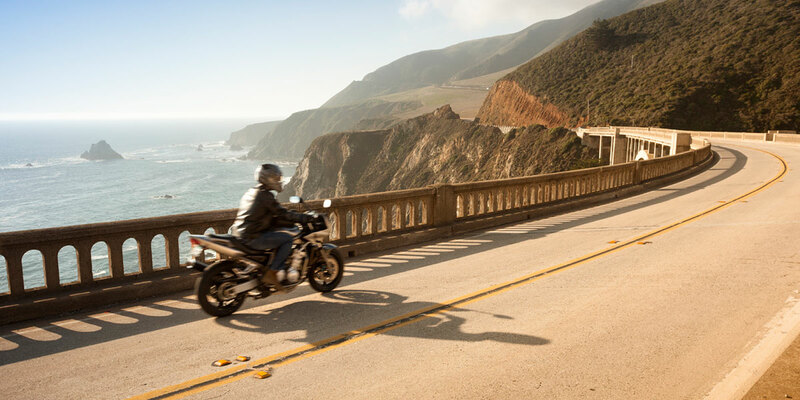 It's not just your bike we safeguard - it's your lifestyle and that's our promise to you.